They say there’s no cure for the common cold. While it is true that it can’t always be prevented, there are cures for the symptoms that come with a cold. 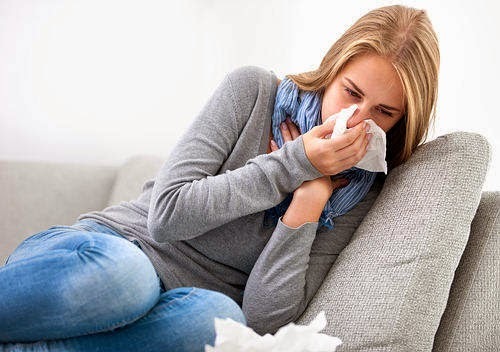 A cold is a kind of infection that can be caused by different types of viruses. Some of the common symptoms of a cold are headache, runny nose, cough, high fever, itchy eyes, sore throat, body aches and so on. It is important to treat a cold before it leads to other infections like strep throat, bronchitis and pneumonia. Spice tea is a highly beneficial Ayurvedic remedy to get rid of common cold. Dry roast and grind a quarter cup of coriander seeds, one a half tablespoons each of cumin and fennel seeds, and a quarter teaspoon of fenugreek seeds. Ginger can be helpful in treating common cold and its symptoms due to its antiviral, expectorant, and anti-inflammatory properties. 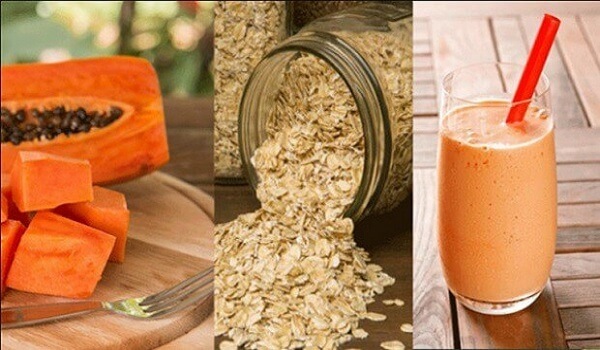 In addition, it will boost immunity and restore strength in your weary body. For best results, make homemade chicken soup using organic vegetables and chicken. Pepper is one of the most readily available natural treatments for various symptoms of a common cold. The capsaicin present in pepper helps thin the mucus and provide relief from congestion. If you are suffering from a runny nose, put pepper on your food when you eat a meal. You can also gargle with a teaspoon of black pepper mixed in a glass of warm water. You can help cure cold by drinking plenty of fluids and nothing can be better than a hot cup of mullein tea. Due to its expectorant properties, mullein tea can relieve chest congestion that often accompanies a cold. To make mullein tea, fill a strainer with dried mullein herb and place it in a cup of boiling water for five to 10 minutes. Add a little honey to it and drink it two or three times a day. Milk, when combined with turmeric and ginger powder, helps treat coughing as well as other symptoms of a cold, like body aches and a headache. Contrary to the popular misconception, milk does not increase mucus production. Cinnamon can fight a common cold and help ease the pain of a dry or sore throat. Mix a tablespoon of powdered cinnamon and two cloves in a glass of boiling water water and allow it to simmer for 15 to 20 minutes. Strain and drink it while it is still warm. For best results, you can add some honey as well. Drink this tea one to three times a day.